Russia’s advancements in electronic warfare - on display in Ukraine - have forced the Army to reevaluate its investments in the area. 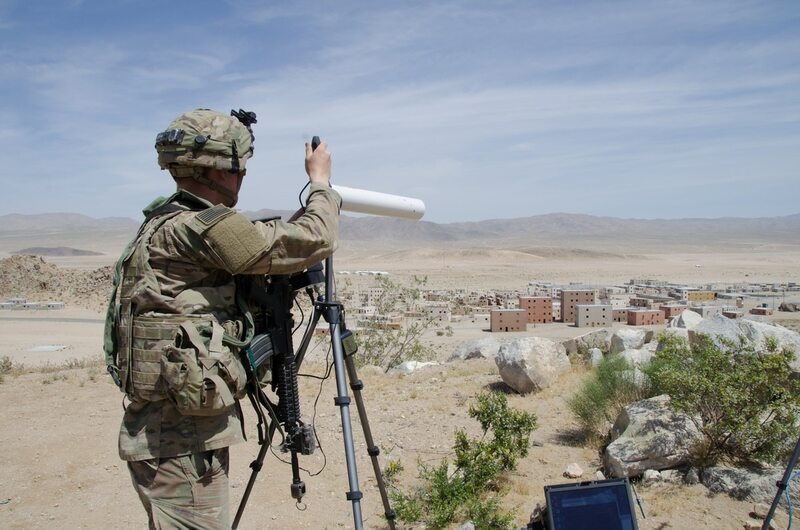 At a strategic level, the Army recently finalized its own electronic warfare strategy. The Army's new strategy provides five broad lines of effort. In terms of electronic warfare operators, Buckner said the Army is looking an organic electronic warfare platoon in every military intelligence company with every brigade combat team. The Army wants to begin experimenting with these electronic warfare platoons quickly. Those teams will integrate with the Army’s multidomain task force in the Pacific to support I Corps in fiscal 2019, Buckner said. Part of the work with I Corps will involve capability experimentation. The experimentation will also allow for rapid prototyping from three perspectives, Maj. Gen. John Morrison, commander of the Cyber Center of Excellence, told C4ISRNET in August. It will enable the service to assess if the organizational structure is right, it will prototype the training for electronic warfare professionals to better maneuver in cyberspace and the electromagnetic spectrum and it will prototype capability these forces will use.